What I’m referring to should be an obvious fact: that everyone’s experience of a game is different. This is a given, since everyone brings their own taste to the table and plays under different conditions—but with video games, there can be a lot more to it than that. Early into the start Tera, people marveled at the sweeping landscapes, the unfinished areas that they could find a way into by jumping over mountains, and the giant sky-whale flying around the border of Val Aureum. You can find videos of people chasing these worldly wonders, and I’m certainly not the first person to take a hell of a lot of Tera screen shots. Nonetheless, I felt the need to take this journey myself, and to take my own screen shots, for my own memories. This is Falario Fa, my main character on Tera (Dragonfall server, PVE), an Elin Slayer who’s just reached sixty! I played most of the game solo and had a hard time leveling at certain points, as well as finding tips on how to do so. 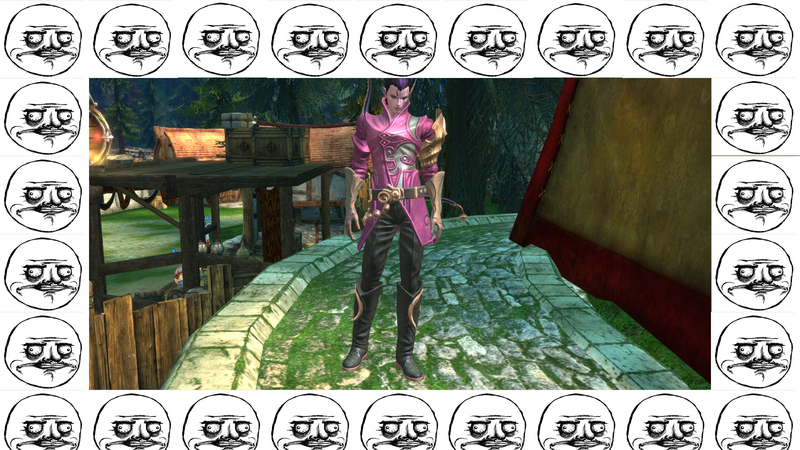 Here I will attempt to make the most in-depth guide to solo leveling in Tera available. I will tell you where I went, how I got stuck, how to get around dungeons, and at what points doing so will mean grinding. 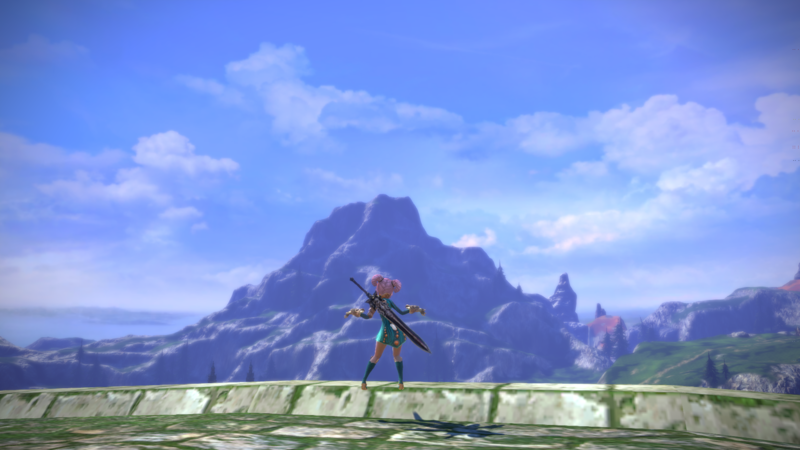 Soloing all the way through Tera means maintaining a balance. If you skip a dungeon, there will be a lot of experience that you’ll need to fill in, not just from the dungeon itself, but from the story quests that you’ll miss out on by skipping them. Story quests provide by far the most experience out of any quests in Tera, but they also will send you to almost every dungeon. There are some story quests that activate once you reach a certain level, and others that only activate by doing the previous quest in the chain. So, for instance, if you skip a story quest at level 19 which sends you into a dungeon, you won’t be able to do the next quest in that chain; but upon reaching level 20, you may unlock a new chain.